Being a change agent is a lot more than having a plan in place for managing the bigger tidal waves that come with any change as much as it includes knowing how to understand the impact little ripples can make in the same murky waters. Life, as you know, is all about change – it’s a constant. To believe and hope that things will never change means that you are prepared to never grow, either in a personal capacity or even within the business you run or work in. It’s not so much what the changes are as much the ability to change that matters most – It’s how you deal with these changes that are, sometimes, a very significant indicator to the degree of your success. It’s also how you help others with change that can make the biggest difference to the outcome. 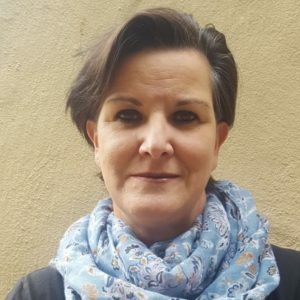 When I started my career as a Senior Personal Assistant to a well know South African ISP in the late 90’s, I was faced with many instances where I had to adapt and actively assist in helping others adapt in order to keep up with this booming, still fledgling industry and its demands. Technology grew faster than we could keep up with and new products and competitors were continuously outdoing the last. If we, as a business and as people in this business, weren’t akin to being flexible and adapt, we would simply fall so far behind that we would burn out. We also had the added title of being the “big gorilla that can sit wherever he wants to” and we were considered one of the largest ISPs in South Africa at the time. It seemed that we were continuously involved in corporate takeovers and buy-outs; buying out smaller industry players, creating an even more compelling argument for managing this continuous change on the ever-changing ISP landscape. Being the Senior PA, I was put, very indirectly, in a very auspicious position, which had a direct impact on me personally and why I have navigated my career to being passionate about being a Change agent. I’ve seen and experienced the ravages and the toll exacted on the people who work for companies involved in takeovers and buy-outs personally and directly. It is often also not necessarily always the bought-out party that suffers the consequences of the buy-outs, but the purchasers and their teams also struggle with the endless requirement to adapt and change with the company’s constant growth. It’s a tiring and arduous task, always having to be vigilant and ready to adapt to change. It’s also not always the grandest impacts of changes that make the difference, but the smaller, intangible ones – the seemingly inconsequential aspects of change that actually make the difference to your success, in my experience. Having developed a passion for communication, I took it upon myself to engage with everyone from every camp at every level while remaining mindful of the various legal processes that came with any of the take-over bids. With the necessary discretion required when dealing with everyone from both “sides”, I kept my finger on the pulse of all camps using the best way I could conceive – Small talk. “Small Talk” Definition : polite conversation about unimportant or uncontroversial matters, especially as engaged in on social occasions. To explain why I refer to this being an auspicious occurrence, being the PA meant that I had a foot in both camps: viewed as “one of the staff” as well as “one of the Management team”. Some people were understandably wary of my position but most of them were comfortable to include me in the small talk that usually happens daily in our pause areas and at the coffee stations. 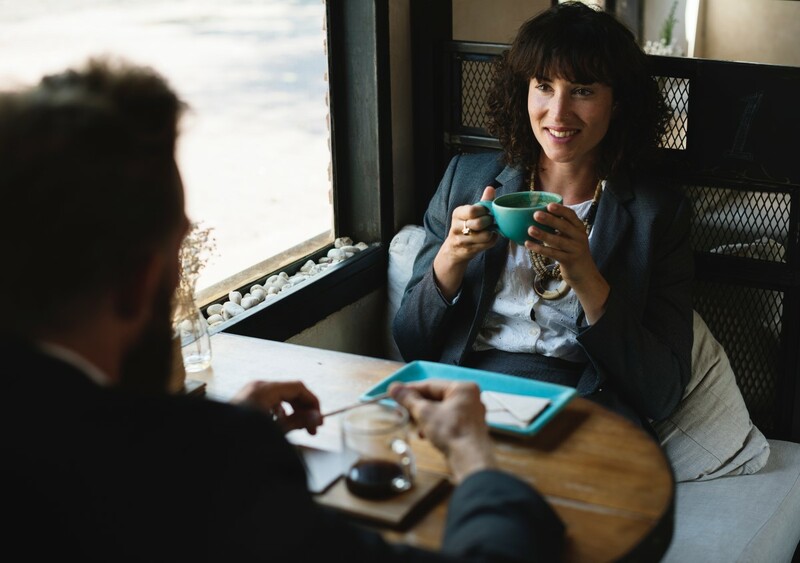 Slowly, when they felt comfortable enough to understand that I posed no threat to them, the “small talk” started turning to asking me for advice on how to manage certain aspects of their new working conditions and raising their concerns about the working environment openly and honestly. While this could be viewed as the very often frowned upon “hallway gossip”, I found it incredibly insightful in helping to build a “new” company cohesion. If enough people mentioned the same issues, the chances were fairly good that this could potentially be a “hot spot” where negativity could fester if not dealt with actively by the broader Change plan. This put me in the very fortunate and unofficial position of becoming the “staff voice” at the weekly management meetings. I was able to raise concerns felt on the ground and get guidance from management on how to respond to these without fear of retribution, both ways. Prepare yourself for change and acquire the skills to coach people through transition with our Program for Managers. With having actively put myself into the “small talk” stream first, I felt able to assist with broader change plans with the aim to try and gauge and feedback the feeling on the ground, which, if left ignored and to its own devices, would inevitably turn into a battlefield of reticence and anarchy, if not tempered with simple friendly chit-chat, lending an understanding ear and offering sound advice. Having been part of at least 5 corporate buy-outs and takeovers in my 12 year tenure, I have been privy to appreciating time and time again the role empathy and understanding of the communication styles present when the mood in both companies is tremendously tense and understandably uneasy. Small talk allows a connection with the workforce that is not usually present with the stakeholders who are not actively engaging in a concise Change strategy, are busy shuffling larger pieces around on the playing field – they’re more focused on getting the business goal of integrating two entities achieved than they are in noticing the real impact of these changes have in the workforce and supporting their integration within the new company. I had become an unnoticed participant and activator in the broader Change plan and felt able to assist steer, where I could, the ship in the right direction. To sum up, for me being a change agent is a lot more than having a plan in place for managing the bigger tidal waves that come with any change as much as it includes knowing how to understand the impact little ripples can make in the same murky waters. Lauren is a Project manager with vast experience in the business support arena: from initiating, managing and finalising projects right through to skills development facilitation with a strong focus predominantly in the ISP space. Having started out her career as a Personal Assistant, she went on to qualify as an SDF, Facilitator and last, but not least, in the Project Management space. Having a strong focus on client satisfaction & support and being a lateral thinker, she thrives on taking charge of projects to see them through to successful fruition for all stakeholders. Write to her at lauren.brenner@andchange.com.